With the changing climate, chicken feeders in every season there are some difficult issues, following on to introduce some of the issues should be noted that when the chicken feeders. 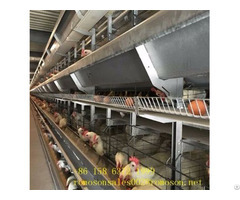 Chicken is the most harmful ammonia gas, which can stimulate the sensory organs of chickens, induced respiratory disease, lower feed efficiency. When entering the house can smell the smell of ammonia inside the chicken coop explanation ammonia already exceeded. With a coal stove warming the coop should beware of carbon monoxide poisoning. 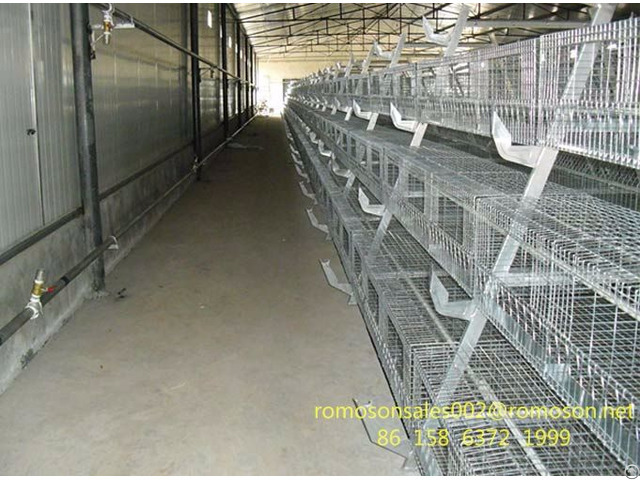 When an excess of harmful gases, should immediately take appropriate measures, where appropriate, increase ventilation, replace the litter, so as to reduce and prevent harm to their chickens . Compare morning indoor air pollution, if we must increase the ventilation rate should be gradually increased, preferably at noon temperatures were higher, with short each time more ventilation, more preferably through several ways . If you find disease-free chicken Danian, breathing Wei Chuan, dusty inside the chicken coop, the smell is very strong, indicating that the air inside the house is extremely dirty, should immediately enhance ventilation . But to prevent drafts, generally regret the leeward side walls disposed elbow ventilation system to avoid flocks directly affected by the wind . 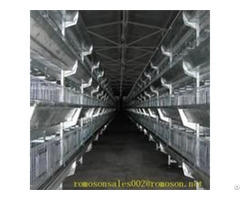 Relative humidity of 60 % to 70 % is appropriate, high humidity is conducive to microbial survival and reproduction, if the temperature is low hazards associated with low temperature will increase. Low humidity is drying sheds, chicken easily induced respiratory disease, especially the chicks for a long time in a dry environment can lead to dehydration, weakness . Therefore, attention should be paid to the house humidity adjustment. Relatively dry spring litter, often watering or spray disinfectant .